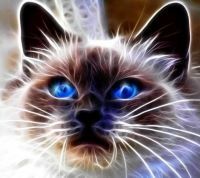 You can add me in this list. At the moment near by Lands End for Holidays. 58. madvanman - mk2 "3001"
73. Phill_H - Mk 1 1971 motorhome. 86. Hugo cad69 1974 Mk1 pop-top. Oz. 90. bootsaler - 1983 mk 2 lwb crewbus. 123. Wardys Mk 1 Transit Camper 1977 v4 petrol white and yellow. Now been broke for parts. 136. Dj farkengruven 1972 Transit Mk1 Custom Classic Van! 144. MrTransit. Mk2 1985 lwb 190 van for parts maybe! 147. markyboy001 1979 mark 2 transit 2.5 Di. 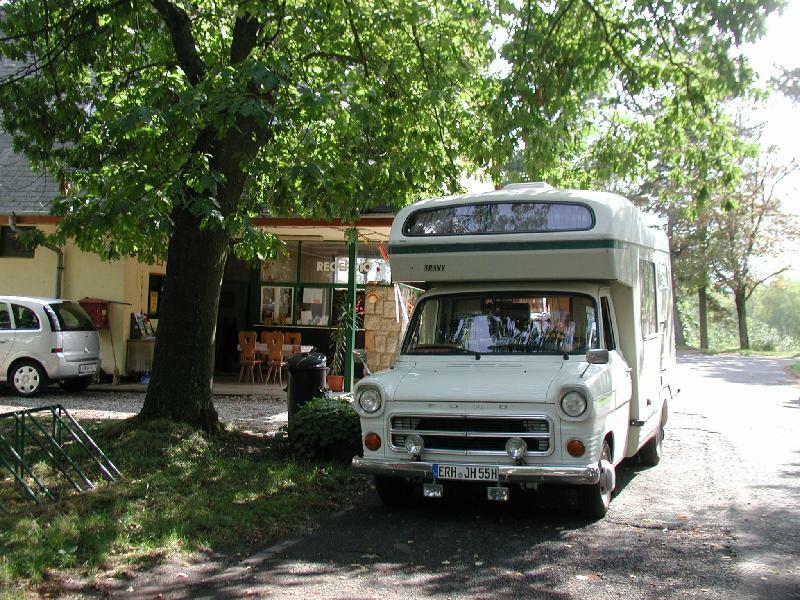 157. karl - 1973 mk1 swb high top camper "daisy". 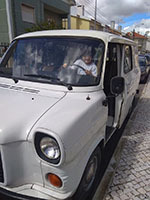 164. susuke - Ford Transit Mk1 with 1,7 l benzin engine, from 1976. 195. kevandfee - 1981 Mk2 Ambulance (now campervan) 2.0 Petrol & LPG. Converted to LPG by Ambulance Service! 196. 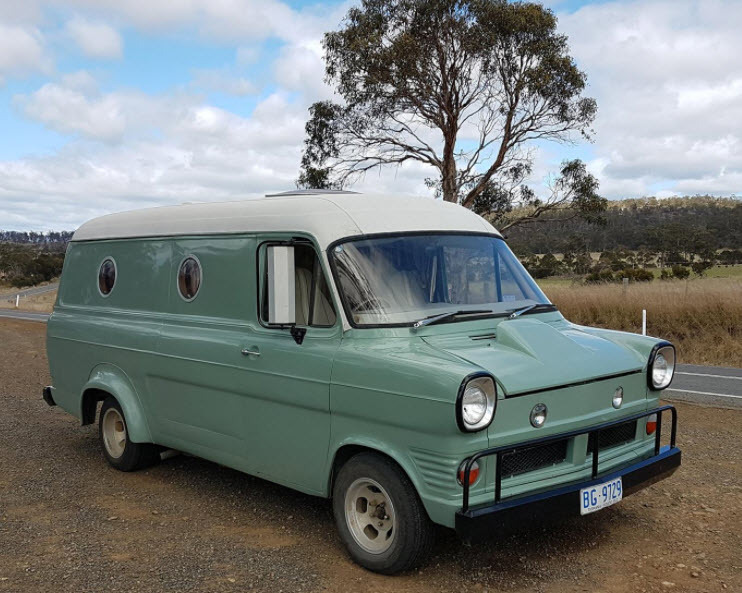 TOOL - 1974 MK1 pickup rebuilded as a Motorhome. 200. Nevtiger (Mike) - Mk2 Camper - now running Perkins 2.0TD, was a V8 auto and before that a 2.0 Pinto! 201. Alf Torp - Norway 3 seater 1973 Transit 175 with a 2 liter essex V4. 206. spitfire - Ketil Frengen - NORWAY MK1 LWB 2,6 L V6 panel van 1968. 245. Muttley - 1985 mk2 crewcab chassis (from fred) soon to be fitted with spec body. 247. Vannut - 1985 SWB Panel Van uncut. Yorkie Diesel Will be restored this year! 248. Tidy Tom - 1985 MK2 LWB County 4x4 2.5 diesel. 255. panserpilot - mk2 1978 postal van. 256. Malc Scott - 1980 MK2 swb 1600. (Fitted with Perkins 4108). 267. fioroe - Mk1 1978 SWB Autosleeper camper. 2lt pinto. off road at present . 269. ian666 - Mk1 1971 LWB ex German fire van, totally original 15000 miles since new. 285. Muttley- mk2 SWB Minibus ex BT. Starting resto. 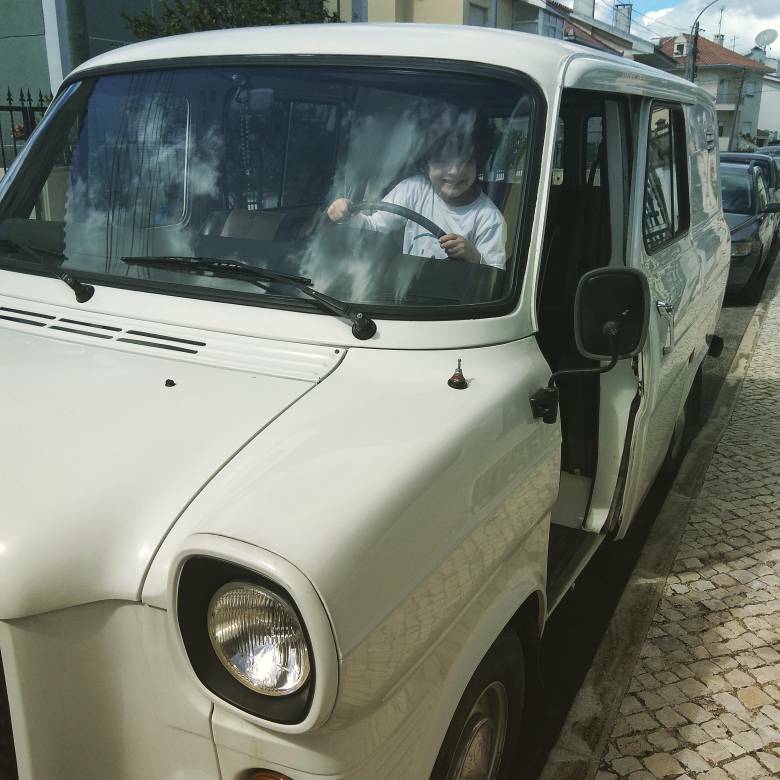 286. markyboy001 - i have 1979 transit still on the road. 290. Dave the rave,1972 savannah camper being welded. 296. kenny transit - mk2 lwb pick-up. 318. burritobut - 1975 Mk1, Auckland, New Zealand. 319. trebor - 1985 MK2 LUTON CAMPER. 339. Indigo - Sammy & Danny have a 1975 motorhome. We live in Qld, Australia. 340. jiskar - Eva & Jiskar: 1981 yellow 2.0L petrol mk2 van in Holland. 359. lawrenceat2 - MK 2 CI Motorhome 2000cc petrol engine. 384. ross48cl - Long wheelbase 1964 van. 389. susser - MK2 1980 SWB. Rover V8 manual. Zodiac crownwheel and pinion. Wolfrace slot mags. 402. Colin55 - MK1 1972 SWB Diesel auto (Toyota Turbo) (Malta Import). Not totally new here, but never posted a picture of my Transit. It's a ex-German Firetruck(What's new ) form 1976. Still standard, but bougt a set of MK7 seats to fit them in. Later i'd like to change the engine (prob. V6), axle and more stuff to make it better....and less noisy Cheers! This is my 1985 Ghia Bus. As far as I knew, this is the only Transit Ghia sold in Norway new. It need some bodywork and new Paint. I saved this from beeing scrapped 2 years ago, and hope of restoring it this year. 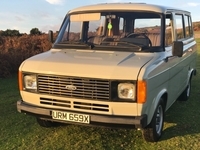 Just signed up to the forum as I have just purchased a 1984 FORD TRANSIT MK2 AMBULANCE 3.0 V6 built by Parflo LTD and listed as being the only one left in existence apparently? ?